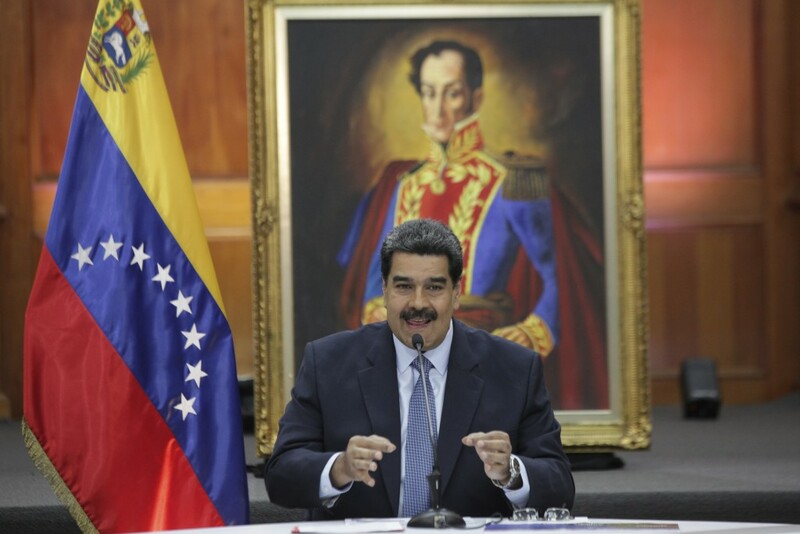 In a statement read Tuesday before the state television cameras, the general guaranteed the absolute loyalty of the military to Maduro, who is scheduled to be sworn in to a new six-year term on Thursday, despite the massive rejection of the worldwide community. The inauguration took place before the country's Supreme Court instead of its opposition-run Congress, which has been stripped of its powers since Mr Maduro's ruling Socialist Party lost control of it 2016. The inauguration comes amid threats of military interventions and coups against the progressive government by the United States and its allies in Latin America. Since early morning, soldiers deployed onto the streets in the west of the capital where the Supreme Court is located amid heightened security. Hundreds of officials gathered inside the court's chambers cheered Maduro. The release noted that the United States stands behind Venezuela's National Assembly, which it considers to be the only legitimate branch of government duly elected by the Venezuelan people. Maduro used his speech to call for a summit of Latin American leaders to discuss "with an open agenda all the issues that need to be discussed, face to face!" The Organization of American States (OAS) has said it does not recognize Maduro's powers. "There are problems in Venezuela, like in any other country". "This banner does not belong to me, this banner belongs to the rebellious and sovereign people of Venezuela", said the Venezuelan President. "It is time for Venezuela to begin a transitional process that can restore the constitutional, democratic order by holding free and fair elections that respect the will of the Venezuelan people", U.S. Secretary of State Mike Pompeo wrote in statement. Foreign leaders included Nicaragua's Daniel Ortega, Bolivia's Evo Morales, and Cuba's Miguel Díaz-Canel, as well as diplomats from other authoritarian regimes such as Russia, China, and Iran. 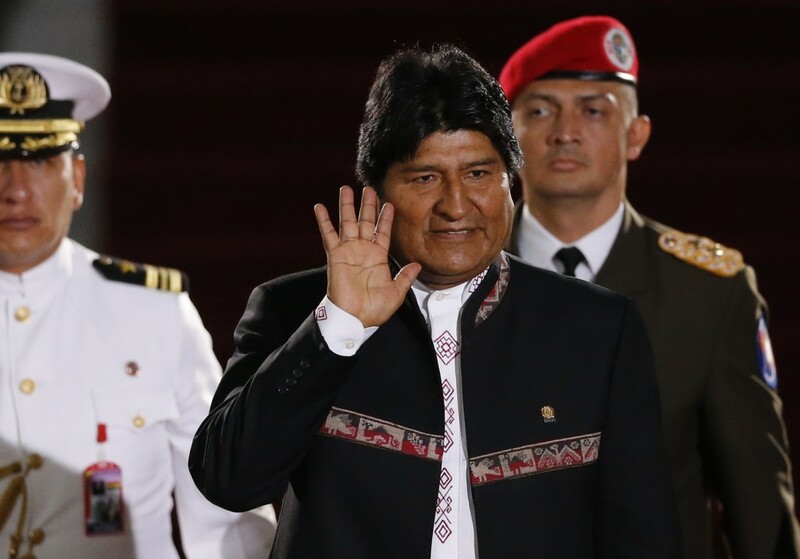 The ceremony contrasted with the harsh realities that face the former bus driver turned socialist leader, including hyperinflation, severe food and medicine shortages and an exodus of millions of citizens. The UN has said more than five million will have fled by the end of this year.